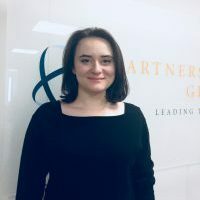 Ms. Heather Wuest is a Program Research Associate at the Partnership for Global Security. Her research focuses on nuclear security and transnational governance issues. She provides program support for the Nuclear Policy Leadership Initiative and the Initiative on Nuclear Security, Governance and Geopolitics. Ms. Wuest obtained her M.S. in Defense and Strategic/WMD Studies from Missouri State University. She is passionate about various issues involving counterproliferation and is interested in further exploring the implications of nuclear technological and geopolitical advances in the 21st Century.